The Opioid Response Dashboard is one of the solutions developed to help local governments cope with the opioid epidemic. 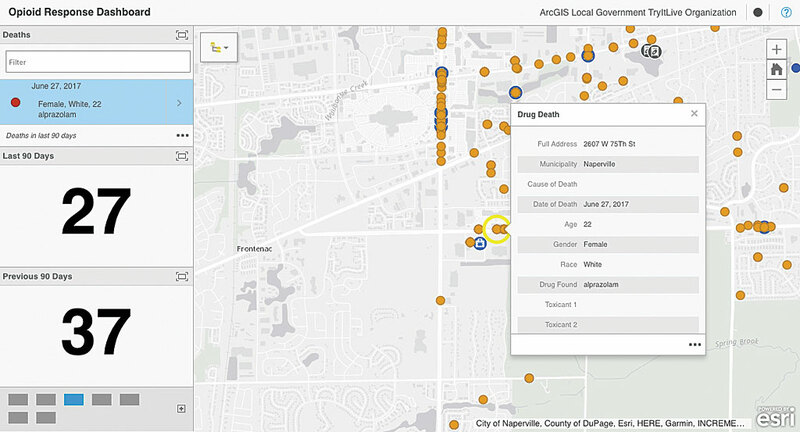 Local governments that are dealing with the sharp increase in drug overdoses, driven by the recent rise in opioid addiction, have GIS tools to help them address this situation. These maps and apps can help both citizens and government staff. Maps can communicate to citizens the scope of the drug problem and inform them where to drop off unused prescription drugs or obtain treatment for addiction. Using a collection of apps, public health and safety staff can apply GIS to monitoring suspected drug activities and response efforts; tracking turned in prescription drugs and the use of naloxone; and inventorying drug treatment and alternative pain management programs. 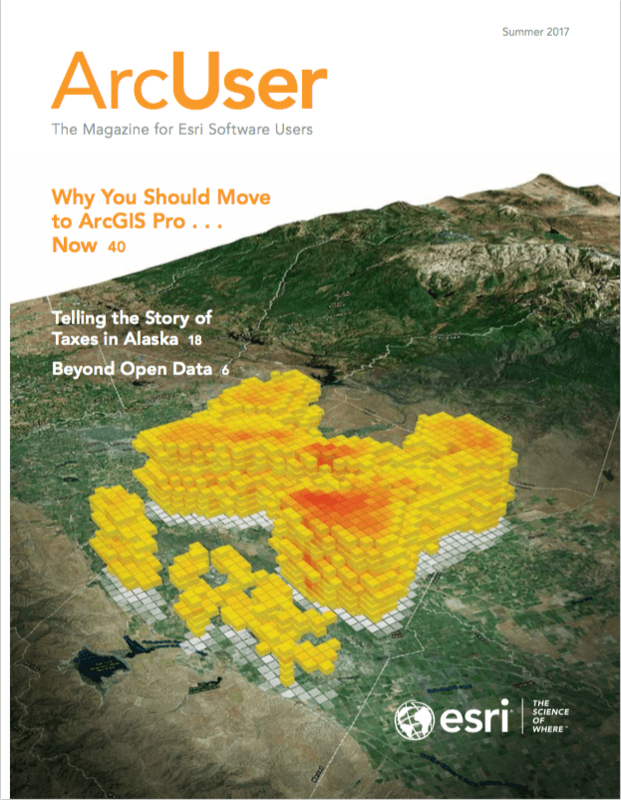 These maps and apps join a growing collection of ArcGIS for Local Government and other industry-specific solutions available at solutions.arcgis.com.